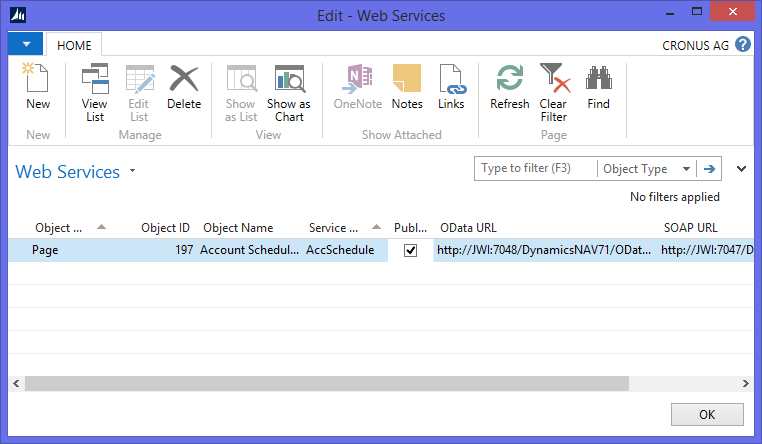 Today’s blog post is about using NAV 2013’s new capability to publish Pages and Queries as OData-Feeds in order to analyse NAV’s data in Excel. 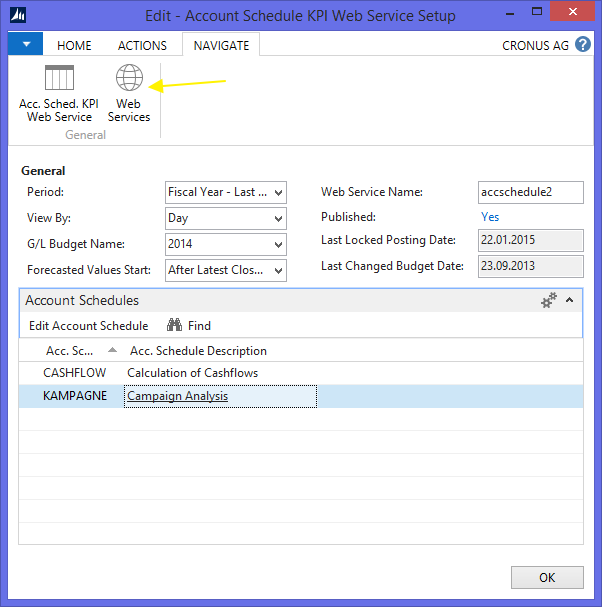 As explained here both Pages and Query object in NAV can be published as Web Services. 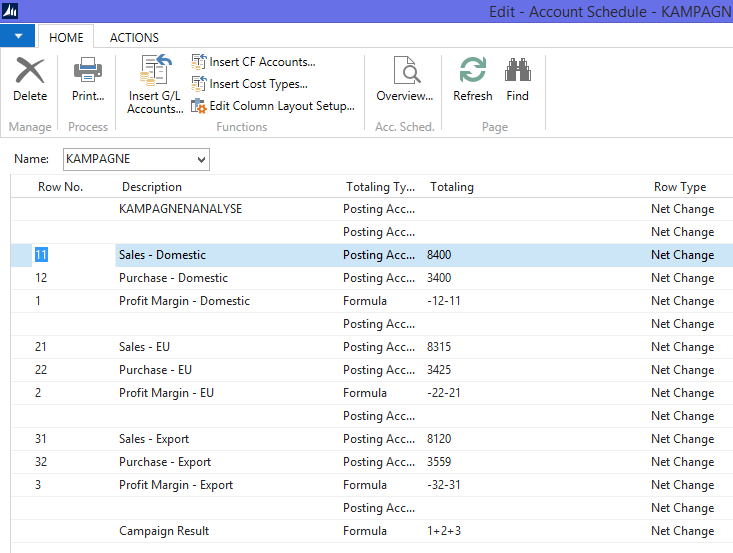 Microsoft used this approach in NAV 2013 R2 to bring life to account schedules in Excel – read more here. 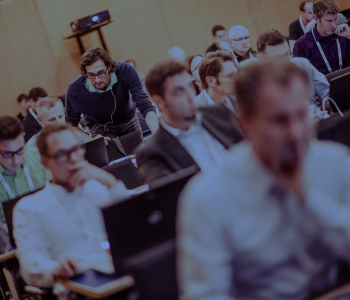 We want to carry that idea forward and explain some of the limitations of the standard solution and possible workarounds. 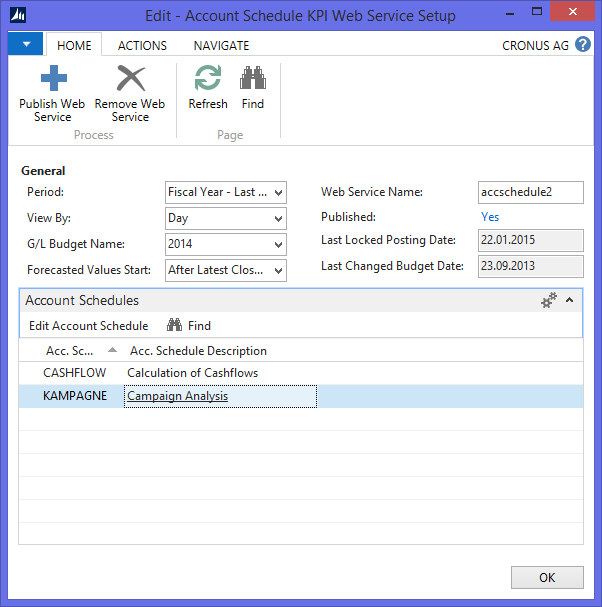 Multiple Account Schedules may be added to one KPI Web Service Setup. The button Publish Web Services adds the appropriate page to the Web Service table. The Action Web Services on the Navigate-Ribbon show the web service entry and its URL. The first thing to note is the ordering of the items that differs from NAV’s account schedule. 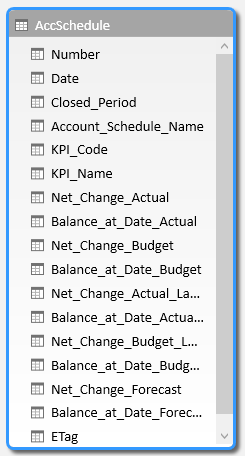 This is a result of the fact that Excel just used the alphabetical sorting (descending in my case) of the KPI-Name. How to solve this? We need to use the Line number that NAV used to display the items in the right order what is actually a very simple modification of the standard export page.  However the structure of the flat fact table does not allow doing any advanced date calculations – for example imagine that you want report on different years, quarters or months. In order to achieve this, a “real” date table is necessary in Power Pivot. 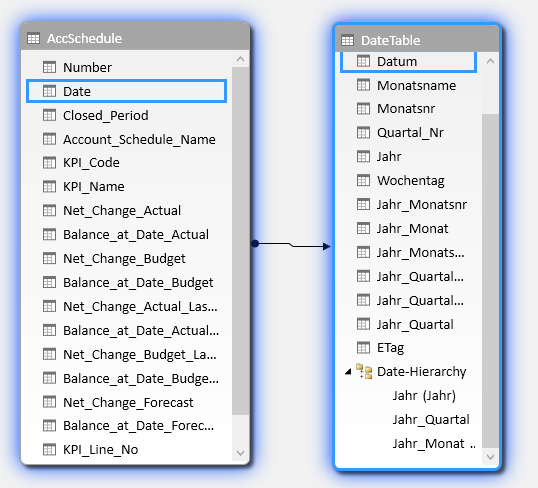 Date tables may be manually created in Excel, imported from a SQL-database or created as a Page in NAV that is published as an OData-Feed. The last option provides the great advantage that everything can be configured in NAV – from the range of dates that should be reported on to the name of the columns. It is technically based on the virtual date table and adds some reporting-friendly columns such as Year-Month, Year-Quarter etc. to the view. 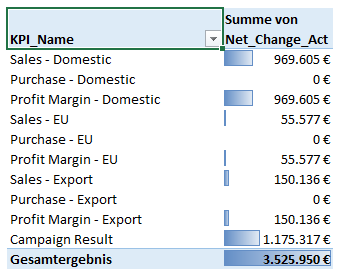 In upcoming posts we will go into other details of the integration between NAV and Power Pivot such as handling of NAV dimensions and combining multiple fact tables into single reports (e.g. sales opportunities and sales quotes to create a comprehensive sales forecast).